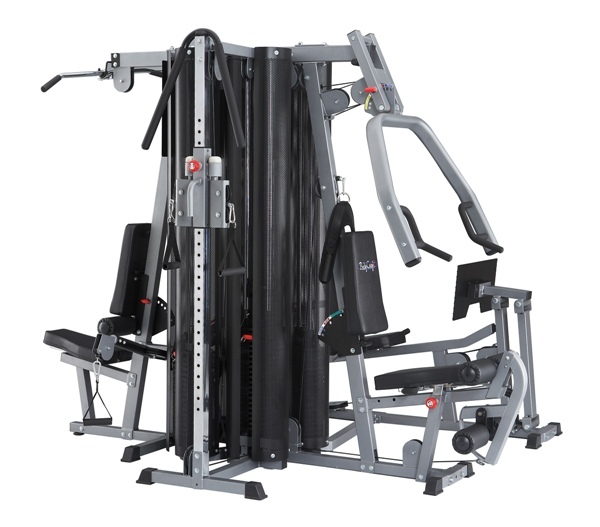 The Inspire Fitness Power Rack is the newest addition to the Inspire Fitness home gym family. 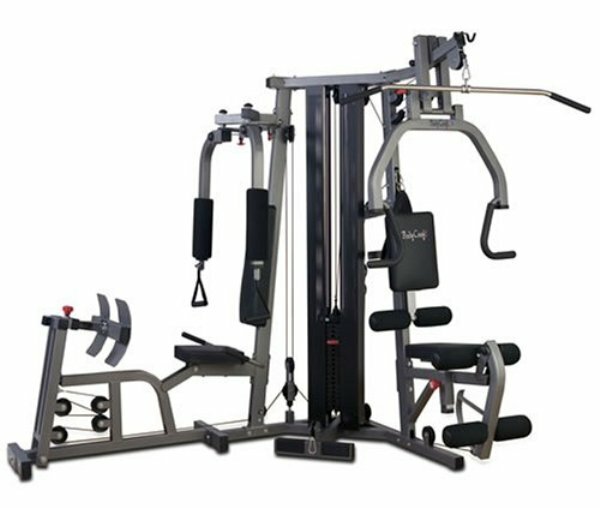 Inspire Fitness Power Rack offers an array of exercises for the person who is looking for a complete and balanced workout. Dual weight stack design provides unique iso-lateral exercises. 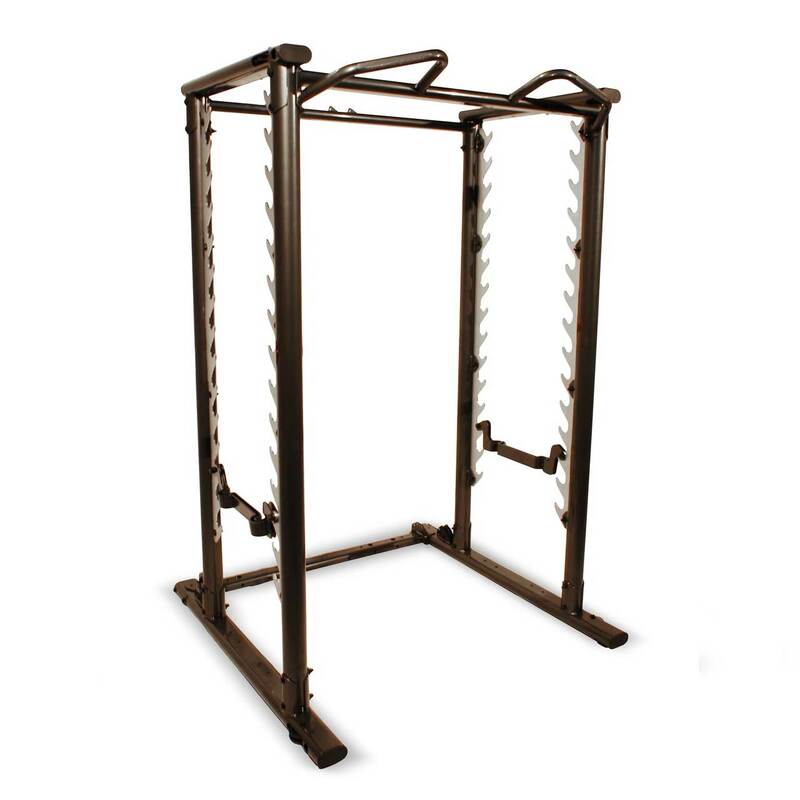 Double racking system accommodates smith bar and free weight bar simultaneously. 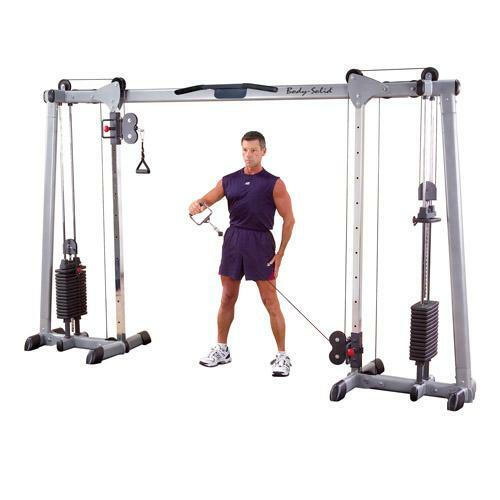 Adjustable high/low pulley system offers a wide variety of functional and sport specific exercises. 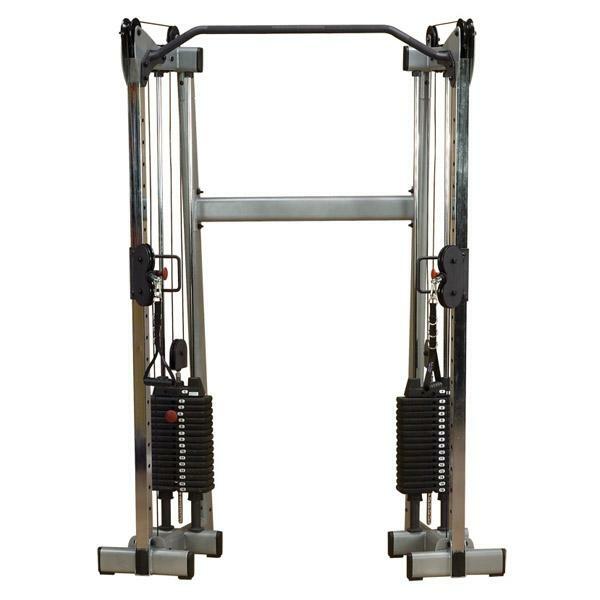 Pull-up bar is adjustable in height to accommodate low ceiling clearance. Fully Loaded system includes FID bench as well as preacher curl and leg developer attachments.